Hope the summer finds you well and in the creative spirit. 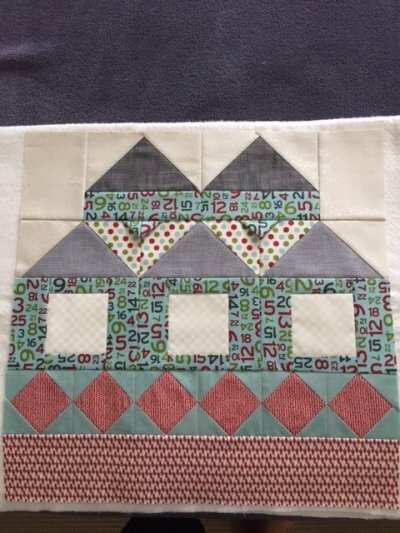 We wanted to let you know about Tammee's next Machine Quilting 101 class. Monday, August 21st, Noon-4. $40 plus book. Learn the basics by quilting on sandwiches and practicing! 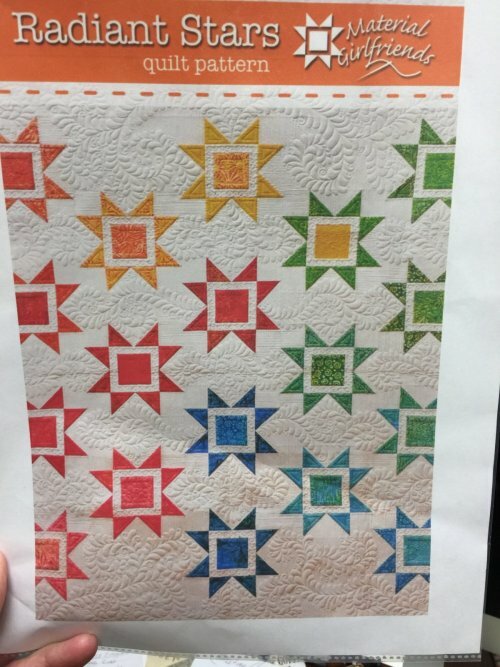 Use different threads, try new techniques with Tammee. 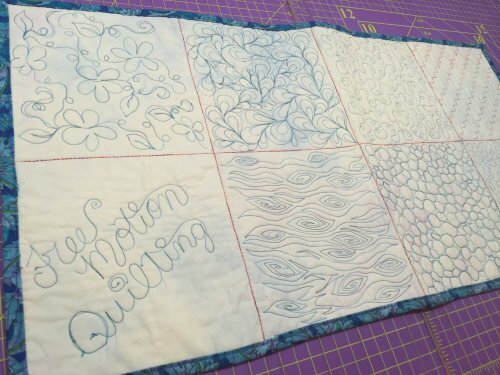 Sign up now and pick up the supply list for Free Motion Quilting. Be My Neighbor, Block 6 is being distributed! One spot left in the very cute Summer Sampler. Great Summer Clearance. 50-70% off our back room collections. Making room for new Christmas. Covington Quilters at the Covington Middle School. Sun Bonnet Sue Quilt Show in Sequim with the Lavender Festival. Our next Community Sew Day at the Grange is Friday, August 4th, 10a-4p. Sign up at the shop for a spot at the Grange. Bring a yummy pot luck dish to share. Bring your project, supplies and extension cord. New kit in the shop: Radiant Stars. Lovely quilting on a white ground. Lots and lots of new holiday collections in the shop. It's Christmas in July.